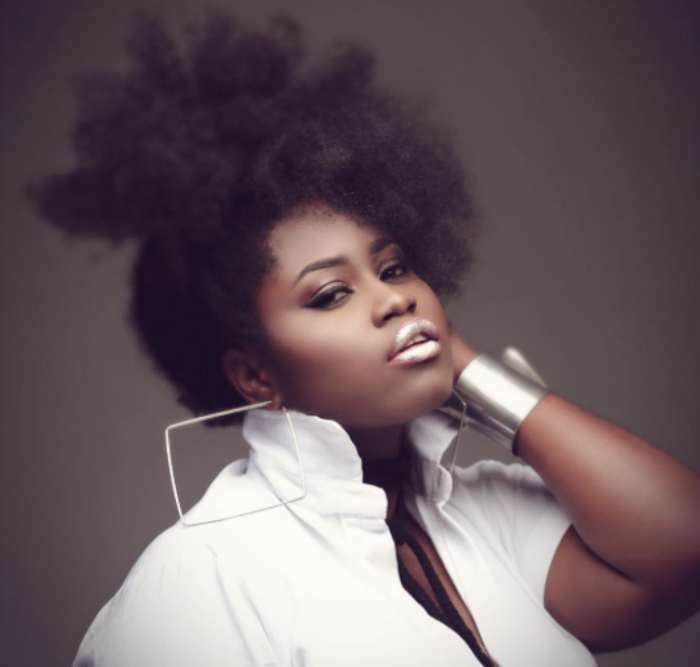 Ghanaian actress and movie producer, Lydia Forson has announced to all Menzgold customers to kill their hopes of getting their invested Menzgold capital at their back as NAM1 is never going to pay anybody. According to the popular screen goddess, all Menzgold customers should forget their investment with embattled CEO of Menzgold, Nana Appiah Mensah. In a tweet on her Twitter handle, Lydia claims that the CEO of menzgold, NAM1 is somewhere enjoying himself, chilling and drinking expensive wine, pina colada. The 34-year-old actress who doubles as writer and producer further opined that Nana Appiah Mensah won’t face any trial in Ghana or anywhere despite EOCO and the police coming out to announce it. She tweeted: “This guy is chilling somewhere drinking pina colada’s. He won’t face trial. Well, Lydia Forson seems not to be the only Ghanaian celebrity having that negative thought, Ghanaians young millionaire, Ibrah1 has also been making the same allegations since it was brought to Ghanaians attention that the Owner of Menzgold had been arrested in Dubai and will be facing trials on 2nd February.